In today’s business environment, employers need IT expertise that includes business acumen and the right IT skill set to architect end-to-end solutions. 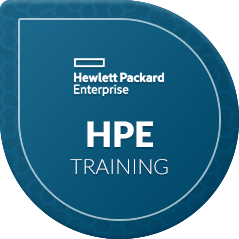 The HP Accredited Technical Associate (ATA) certification provides a complete learning solution—including courseware, hands-on labs, practice tests, and certification exams— that goes well beyond simple concepts and product knowledge. 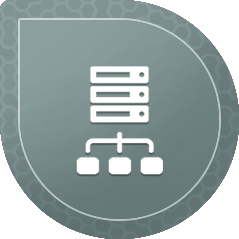 Through HP Institute, the HP ATA certification delivers the industry’s first architect-level certification designed for academia. Students gain job-ready IT skills that prepare them for employment in small and medium business environments.